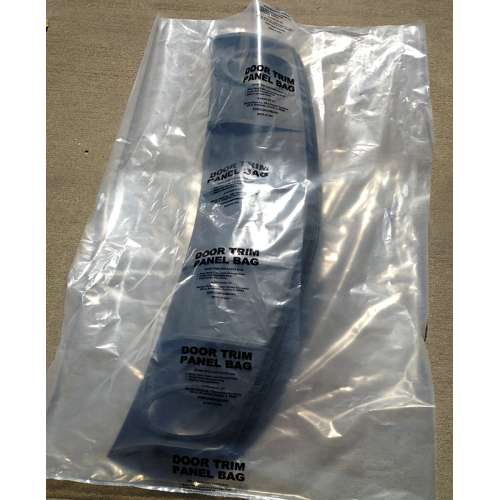 Door Trim Panel Bags Keeps vehicle parts clean and damage free during storage, reusable. Keeps vehicle parts clean and damage free during storage, reusable. 37 in. x 52 in.